Here coffee grows at elevations as high as 7,545 feet, where warm tropical days and cool nights let the beans develop slowly. 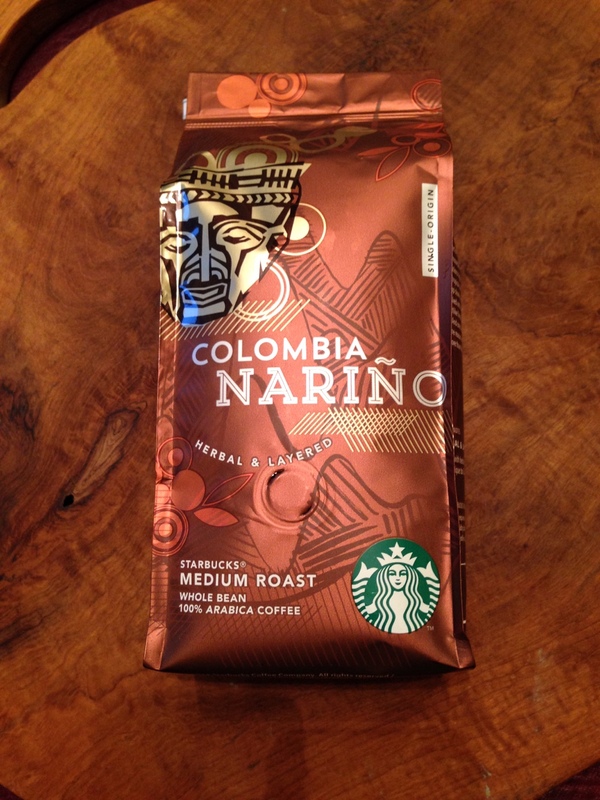 Complex and elegant, medium-bodied with a juicy acidity, herbal notes and a walnut-like finish, this single-origin coffee is a unique collection of flavors. And one found only in this special place. It’s the reason we’ve built relationships here for more than three decades.